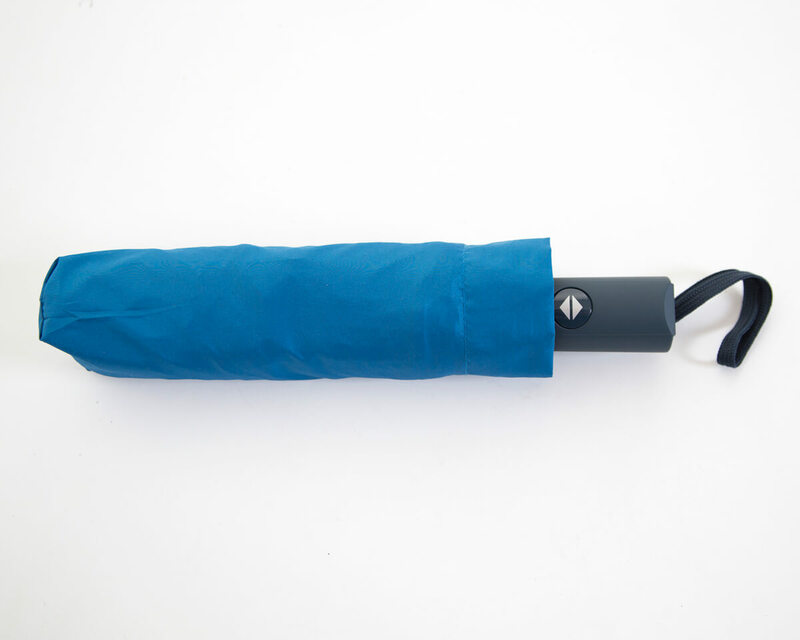 Give your compact or telescopic umbrella with a distinctive case for a lasting impression. 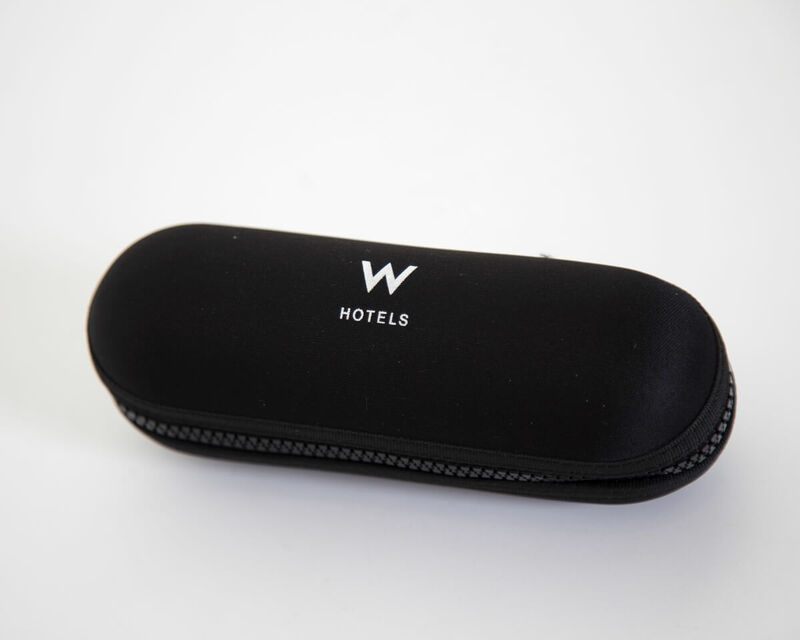 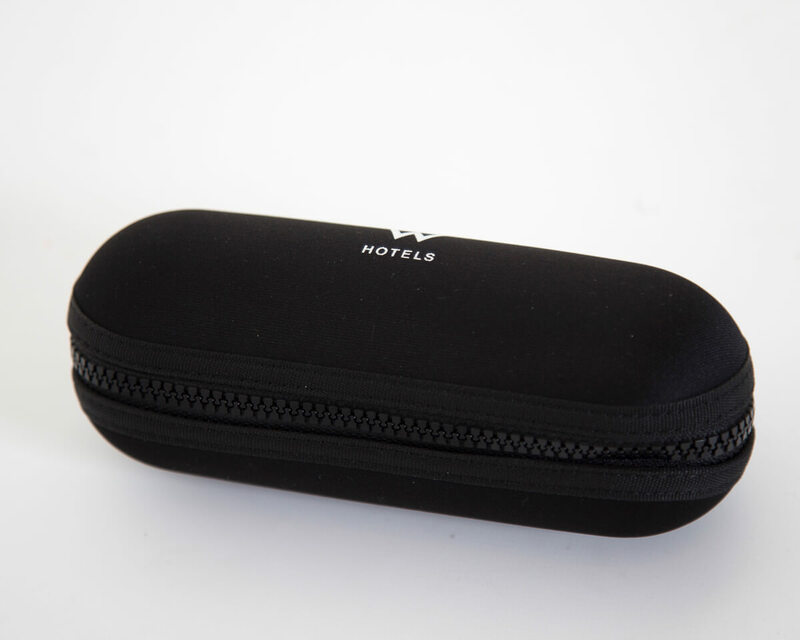 These plastic cases, much like our umbrellas, are fully customisable. 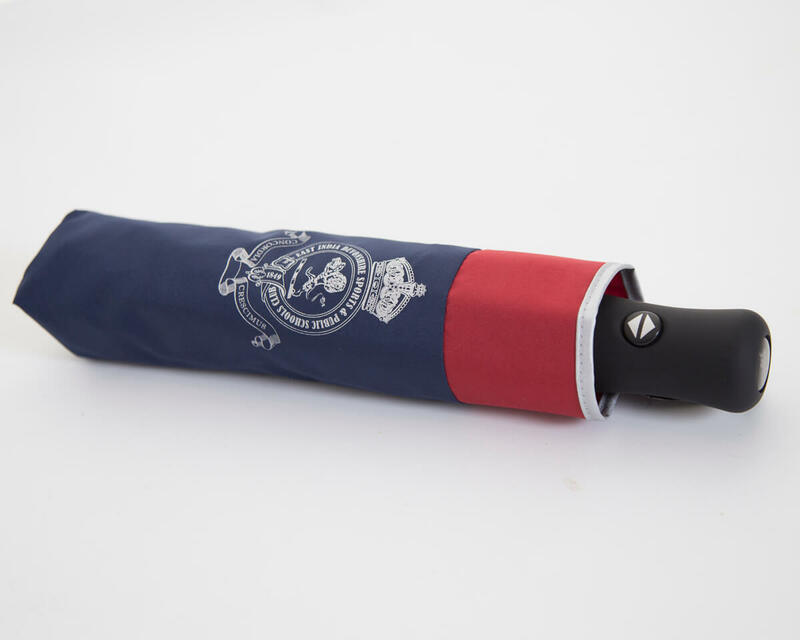 You can colour match with Pantone, and print or embroider a custom branding design on the case to compliment your umbrella design. 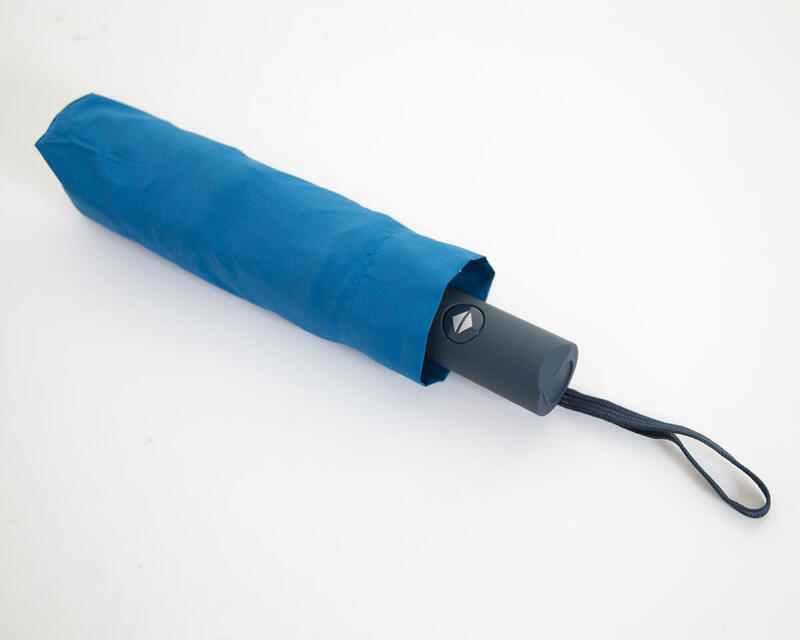 For our larger umbrellas – Golf and City – we can supply plain or fully printed postal tubes. 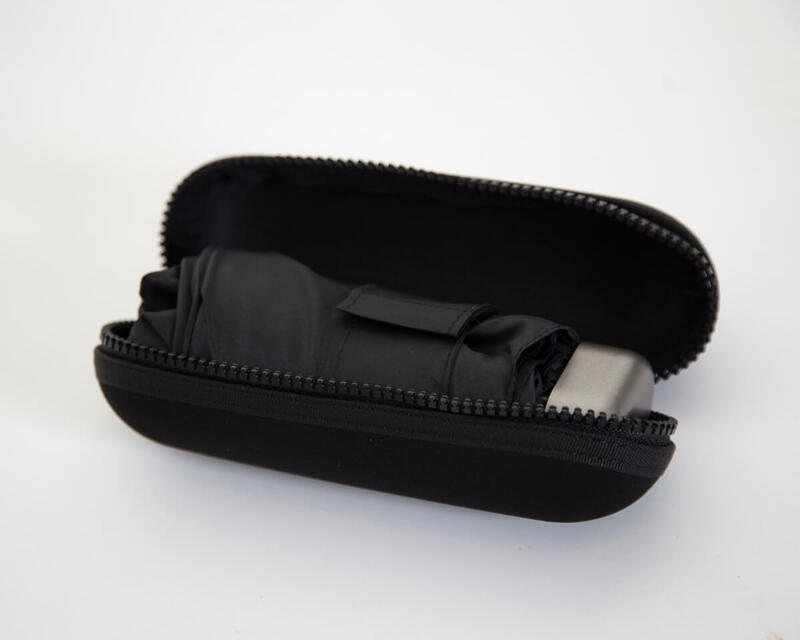 Our printable postal tubes are an ideal opportunity to protect your clients’ umbrella whilst in transit and promote your brand at the same time. 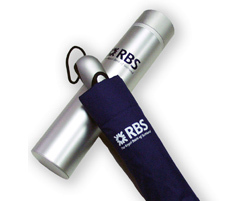 Full colour printing for the postal tubes are subject to a minimum order quantity of 500 units.